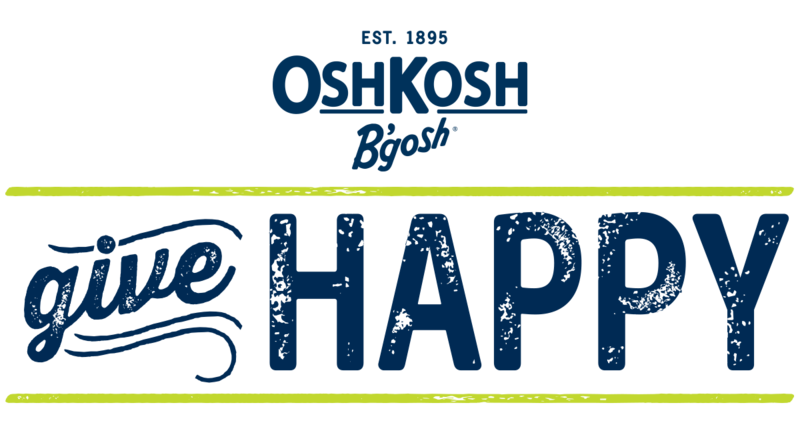 That's why I was so excited when I saw the new Osh Kosh B'gosh #GiveHappy campaign. I'll definitely be shopping for kids gifts and holiday clothes this season instead of making my own. Osh Kosh has adorable holiday clothes for parties, dress up, and even christmas pj's. Osh Kosh's quality is amazing; and I've always been able to hand down our Osh Kosh clothes even though our normal outfits are reduced to rags. We are lucky enough that we have an Osh Kosh outlet nearby by (check for yours using the store locator!) ... so I decided to pop in and get my #Give Happy on. The first thing I noticed is that they have a lot of in season basics on sale-- Jeans, long sleeved tees and jackets at reasonable prices from sizes newborn - 12. These are perfect for gifts. They also have some adorable accessories that would look great in holiday pictures paired with more formal clothes (handmade or not). Shhh... don't tell what they are! I'm crossing my fingers that we'll get snow this Christmas too! Want your own? Osh Kosh B'gosh is subsidizing your holiday shopping with this awesome 25% off $30 or more coupon. (Most coupon's make you spend 50 dollars at least, so this is an awesome deal!) Don't have an OshKosh nearby? 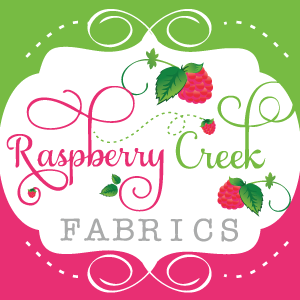 You can always check them out online. You can also connect with Osh Kosh on Facebook and Twitter to OshKosh B’gosh and keep an eye out for more deals. 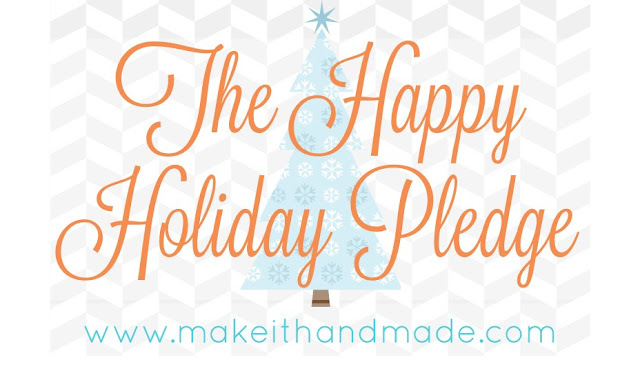 And don't forget-- take the #HandmadeHolidaysPledge-- let us know what you are doing to keep the holidays stress free and fun!